Our favorite day of the year has finally arrived! 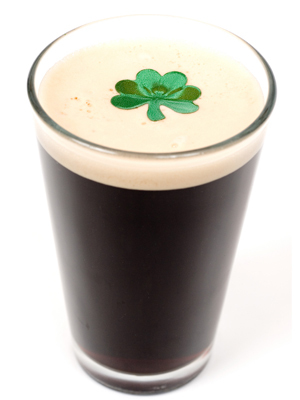 Come celebrate St. Patrick’s Day right with corned beef and cabbage served around noon, great drink prices, and the oh so friendly locals. Leavenworth will be the place to be this St. Patty’s Day. Where will you be? Welcome to the official website of Bud Olson’s Bar in Omaha, Nebraska.